Who doesn't love the fall time? Anna & I do! 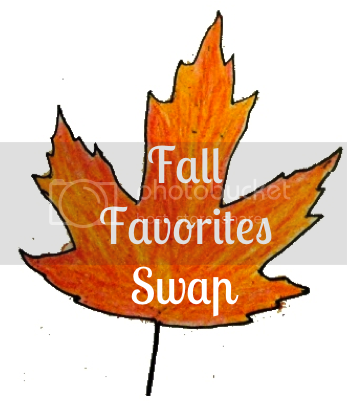 We love it so much that we're co-hosting a fall swap! Spend $10 (before shipping) on a fall related gift for your partner. It's important that you: stay within the price range to be fair and that you choose some of your favorite things to share! You could even include a fun recipe as an extra item. Time to get creative! It is important, also, that you get to know your partner. It will be your responsibility to contact your partner, get to know them, and exchange addresses. The whole point of a swap is to build a relationship with a fellow blogger! Please remember that when you participate. Enter your name, e-mail address, and blog in the linky below to join in on the fun! I'm in the same boat as holly! I don't know if mine went through. But it sounds soooo fun! Can't wait. I'm not sure if mine worked either but I definitely want to sign up! Yay, fun! I'm looking forward to this! yay! count me in! i had the some issues with the linky as well... but was able to click "try here" and it worked fine. 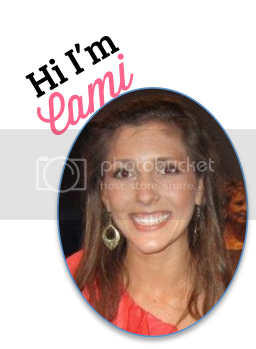 (i've noticed that with your thankful thursday link ups too cami??) regardless, i'm super excited about a fun snail mail exchange! !